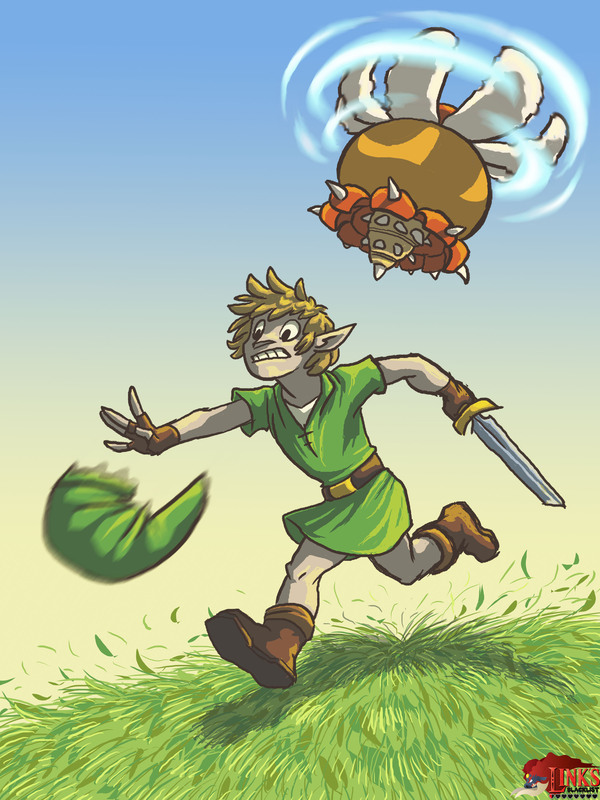 Link was having a really good day after slaying down the mighty Aquamentus and spending some Rupee for a better equipment when he was suddenly attacked by a strange flying creature called Peahat…. “For peahat, I wanted to stick close to the original sprite design, so I chose to render this illustration in a cartoony style similar to earlier Zelda art. I love the Peahat’s solid colors, and their ability to seriously thwart you in the original game. KelpGull aka Erica from the United States is one of the newer Game-Art-HQ members and joined in 2016 with her take on the classic Peahat for our Legend of Zelda (1986) Round in the big Link’s Blacklist project. She participated in projects by other video game communities before and in the few months at GA-HQ she contributed multiple excellent submissions for our Pokemon Generation I Tribute and is also on board with Sneasel in the Gen II Project we just started. Please have a look at her whole gallery on dA here! The Peahat is one of the common enemies in Hyrule’s Overworld of the classic Legend of Zelda but can be a real threat since they are flying and Link can not instantly attack them. 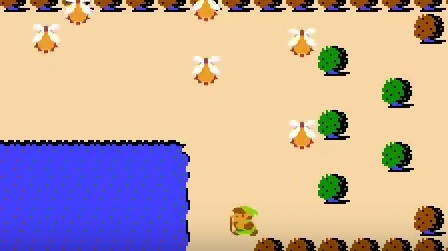 They can also move through the whole screen and land on Trees or Walls to be out of reach of Link’s attacks there as well. 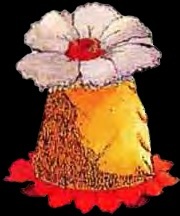 The Peahats returned in many later Legend of Zelda games and are actually the spirits of dead flowers according to the Legend of Zelda manual.